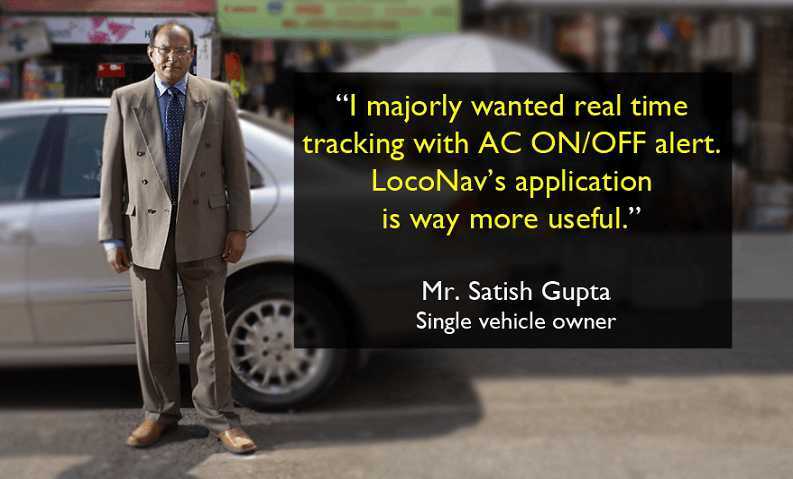 Why Loconav’s Vehicle Tracking System? LocoNav’s vehicle tracker can help you to reduce a good amount of your vehicle’s fuel cost. Track the behaviour of your driver, reduce excessive idling time and save big on fuel cost. How Our Vehicle Tracking Device is Better? How Can a GPS Vehicle Tracker Benefit You And Your Business? A vehicle tracking device offers a host of benefits for companies and individuals that deploy vehicles on a day to day basis. On the business front, a GPS vehicle tracker helps organisations in streamlining their fleet operations in the most effective and efficient manner. Loconav’s car tracking system helps individuals and companies of all sizes to constantly track and monitor vehicles that are on the road. What’s more, the cost of this equipment is reasonable and the return on investment is significant. Without the need to invest in expensive equipment or hire additional employees, a vehicle tracking device is a very attractive option. Your business size does not matter; this effective technology can drastically escalate your business prospects. Being a fleet owner, you can have full control over your vehicle’s movements, operational cost, fuel expenditure and many more useful features with just a click. Don’t miss out on the benefits of fleet vehicle tracking! Why Should You Invest in a Car Tracking System? 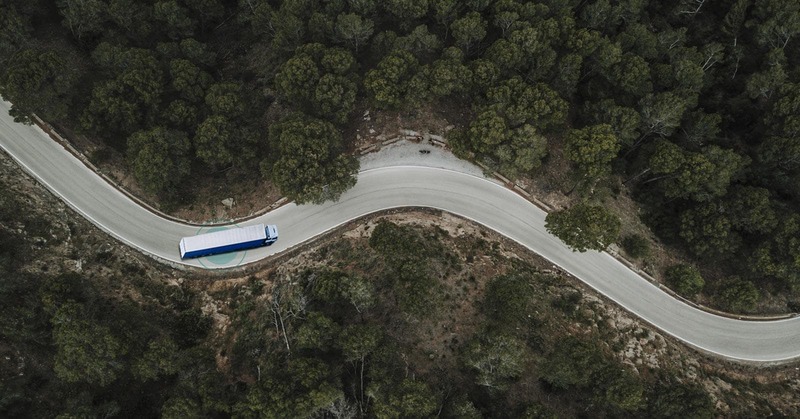 Reduce Fuel Cost: With a GPS vehicle tracker embedded in your vehicle, you can keep a keen eye on the productivity and performance of your vehicle. Fleet vehicle tracking ensures that you get accurate periodic reports regarding fuel consumption, which will help you reduce your fuel expenditure. Recover Stolen Vehicles: In the unfortunate case of car theft, a GPS vehicle tracking system can help you with locating and recovering your vehicle. You can locate the exact position of your vehicle with a GPS location tracker and can notify the authorities about the same. Get Exact Vehicle Location: A GPS vehicle tracker can help you pinpoint the exact location of your vehicle at any time, and from any place. Whether you are a fleet owner or a personal car user, you do not have to worry about the safety of your vehicle when it has a vehicle tracking system installed. Improve Safety: LocoNav’s GPS system for cars comes with an emergency SOS button. So in the event of any accident, you can send out distress calls and get help immediately. Moreover, with remote ignition on/off in your control with a car tracking system, stay assured that your vehicle is safe and would not start without your assent. Enhanced Maintenance: With detailed reports on vehicle performance, engine health, fuel consumption, idling,etc., a vehicle tracking device can be your partner in maintaining your fleet. Not just that, you can also get periodic updates on upcoming servicing activities, and can keep a log of past maintenance endeavours undertaken on your vehicle. How Can Different Categories of People Benefit From a GPS Vehicle Tracking System? Families: Security of our family is always a priority. A mobile tracking device can be helpful in ensuring that your loved ones are safe. You can know their real-time location instantly, and can be relaxed knowing that they are at the right place at the right time with no trouble. Fleet Owners: You can have no better alternative to see if your drivers and vehicles are adhering to schedule and are where they are supposed to be at. Track the position of your fleet and update your clients with exact information with fleet vehicle tracking. Transport Business: Know the position of your cargo instantly, and plan scheduling and dispatching accordingly by deploying a GPS vehicle tracker. This will help you in ensuring that your deliveries are on track and your consignment will reach its destination safely and on time. How is LocoNav’s GPS Vehicle Tracker Useful for Various Types of Vehicles? LocoNav has a solution for all your vehicle tracking needs for all types of vehicles. Be it bikes, cars, trucks, or any other type of vehicle, best GPS vehicle tracking is the need of the hour. A car tracking system has many uses for different categories of vehicles. Bikes: Tracking of 2 wheelers has now become extremely easy with LocoNav’s bike GPS tracker. Without any extra installation charges, our bike vehicle tracking device is installed with the battery of your vehicle. Track your friends, family, employees as well as colleagues, all in real time with LocoNav’s GPS tracking device. Cars: Get the real time location of your vehicle, along with its movements and trips, with our GPS location tracker. Mark your home or kid’s school on the map and get notified on your phone when they reach their destination. Turn on the safe mode on the app whenever you park your car at an unknown location. And be assured that your car is safe with remote locking/unlocking in your hands. 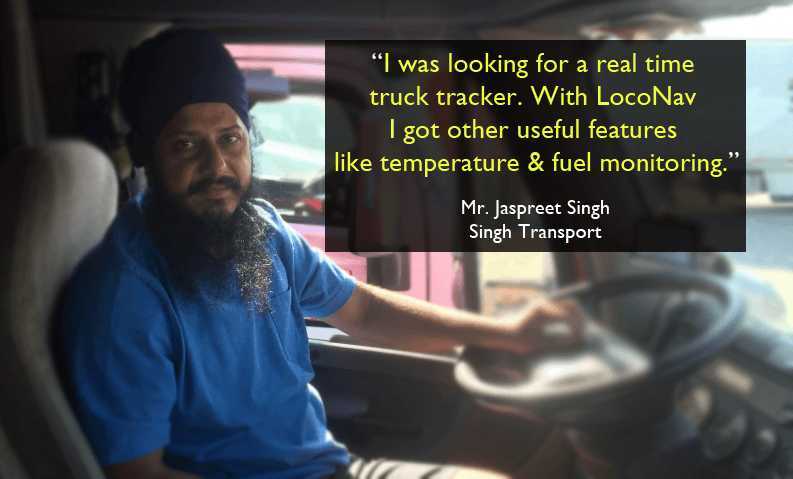 Trucks: LocoNav has established itself as a market leader when it comes to truck GPS tracker. Our fleet vehicle tracking has the right technology and equipment to let you track all your trucks or fleet from the comfort of your office while your vehicles are in transit. It also gives you crucial vehicular and performance data, which will help you in making better business decisions, and will ultimately reduce your operational costs.